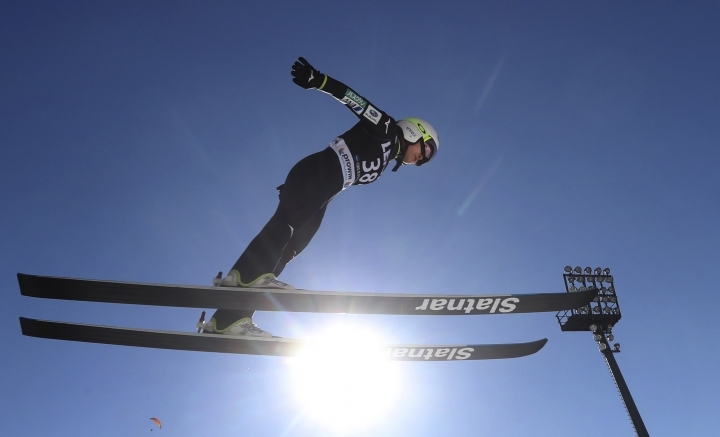 OBERSTDORF, Germany — Sara Takanashi claimed her first ski jumping World Cup win of the season to finally overtake Gregor Schlierenzauer with her record 54th career win on Saturday. The four-time World Cup winner from Japan, who ceded her season title to Maren Lundby of Norway, soared 100.5 meters with her first jump and 96.5 in her second for a total of 227.1 points. She beat Daniela Iraschko-Stolz of Austria by 3.0 points and Lundby by 5.4. It was Takanashi's fifth consecutive win in Oberstdorf. 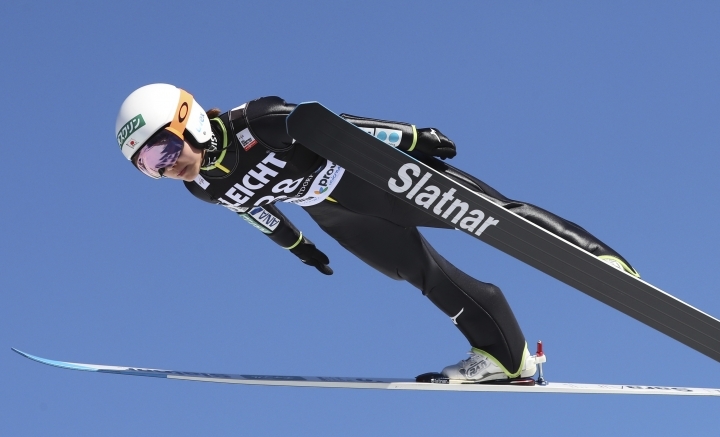 Schlierenzauer still holds the men's record of 53 World Cup wins. 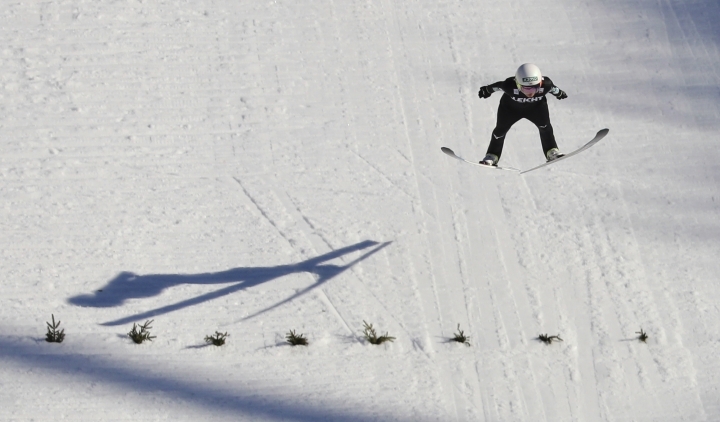 Iraschko-Stolz twice jumped 101.0 meters for the day's longest jumps on the normal hill. With just Sunday's season finale remaining, Lundby - the Olympic champion - leads on 1,280 points, ahead of Germany's Katharina Althaus on 892 and Takanashi on 816.